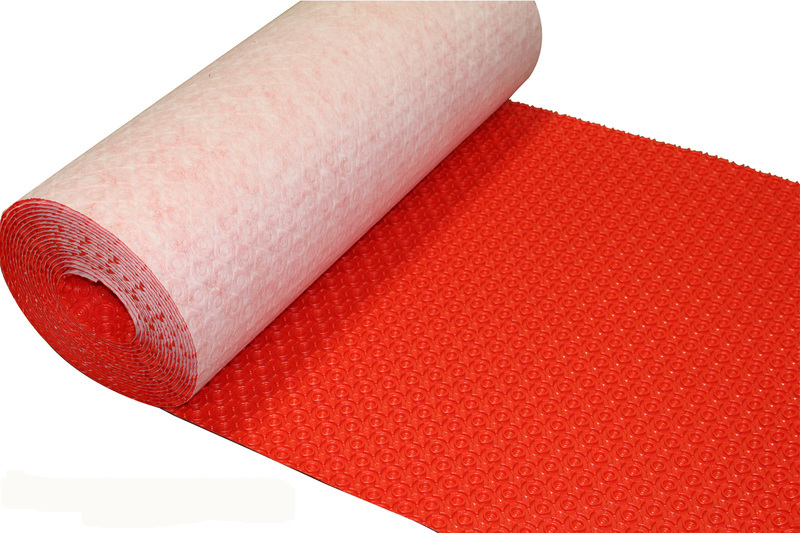 • Solid 3/16" thick PVC diamond surface runner. 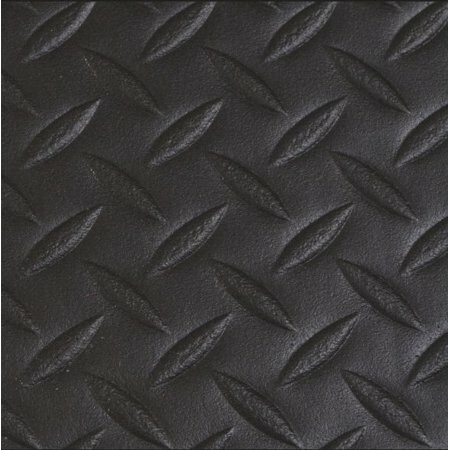 • Aggressive, abrasion resistant diamond pattern provides improved traction. 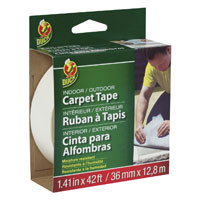 • Protects floors reducing maintenance cost. 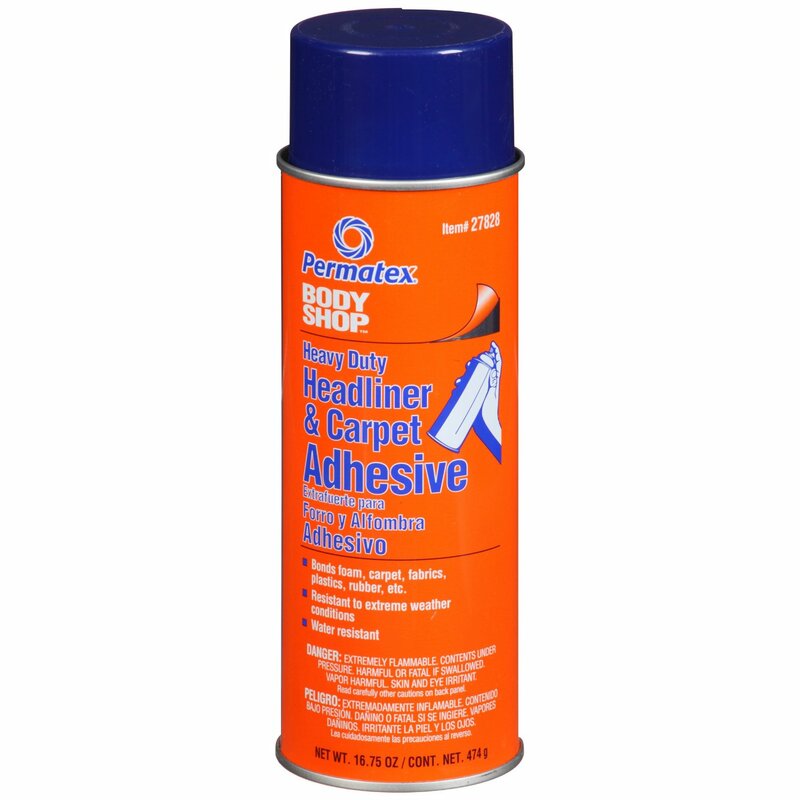 • Flexible 100% PVC compound resists grease, oil and common chemicals. 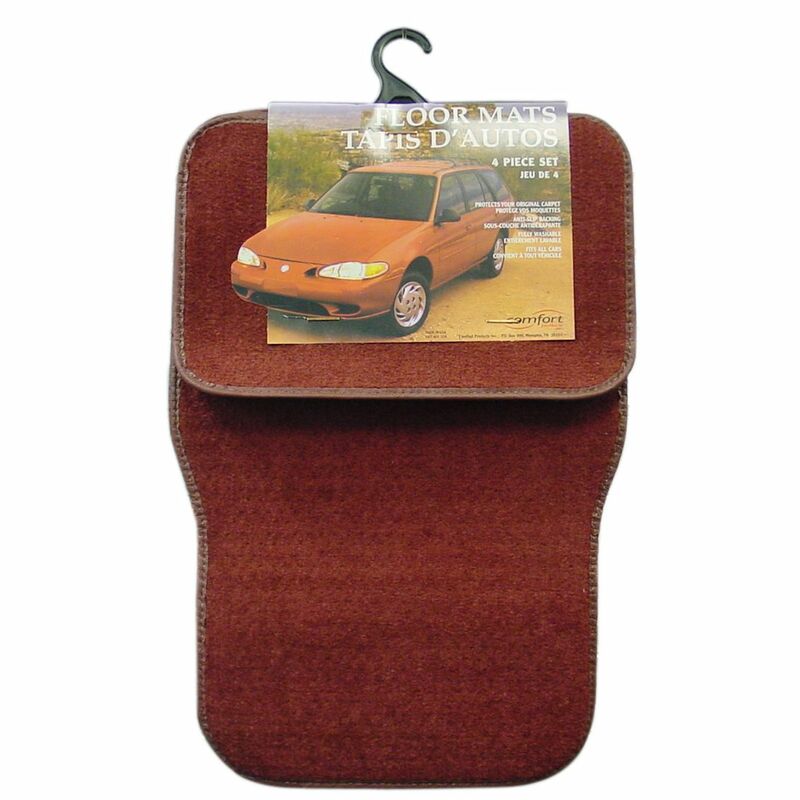 Please allow up to approximately 16 business days if the product needs to be produced. 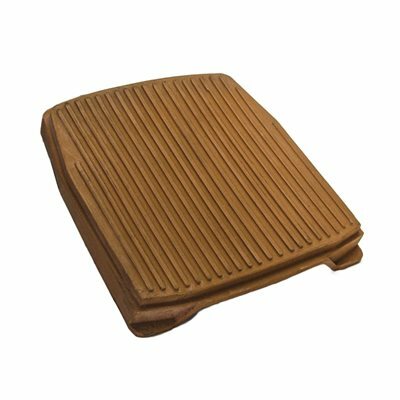 • Durable electrically conductive PVC surface NGB bonded to a resilient anti-fatigue closed-cell PVC foam base. 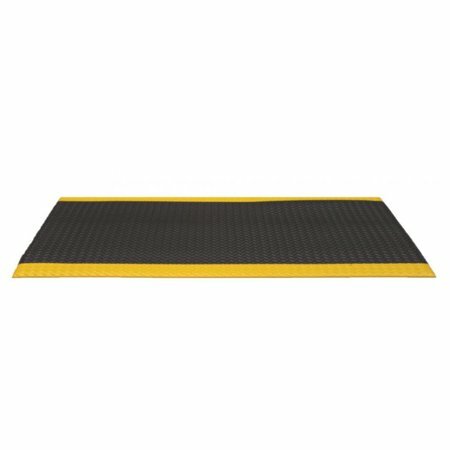 • Mat provides comfort for workers while protecting equipment from static electricity. 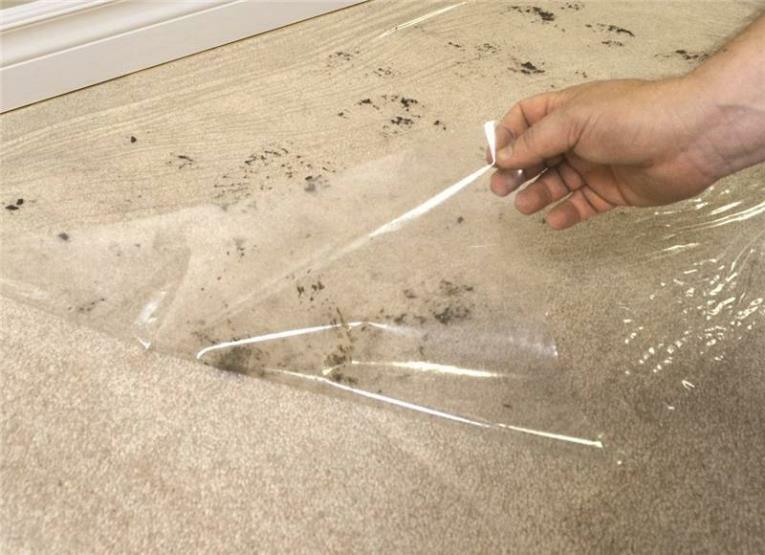 • Conductive diamond surfaces removes static electricity from workers preventing damage to sensitive electronic equipment and systems. 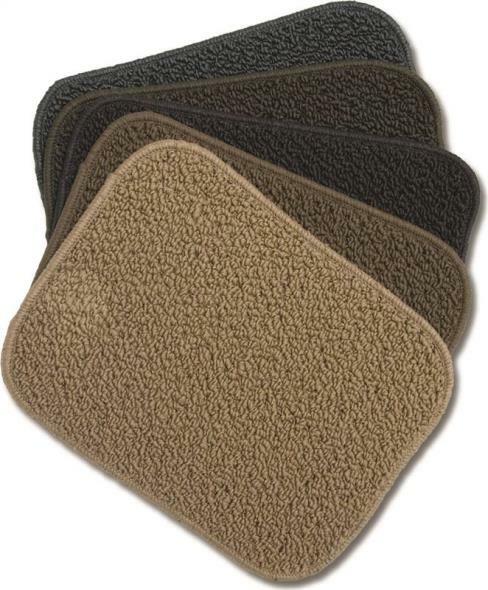 • Industry favorite diamond pattern provides an abrasion and slip-resi stant surface. • Limited 3-year guarantee against wear and elamination. 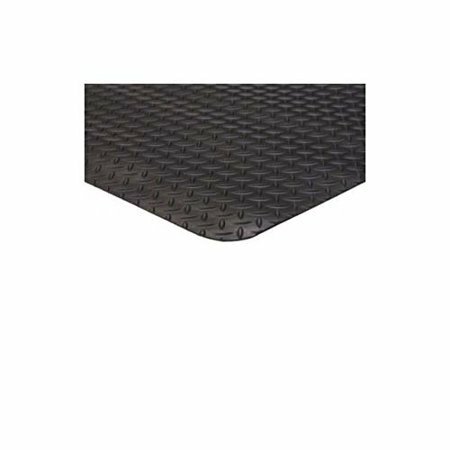 • Beveled edges on all mats. 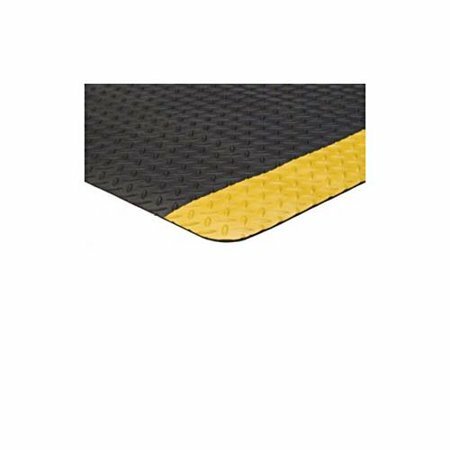 • Snap will be installed on all stock mats if requested. 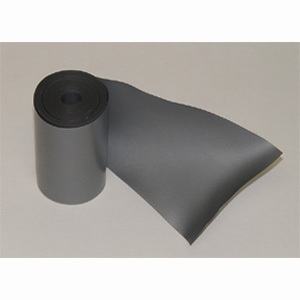 Same durable electrically conductive PVC surface. • Made to protect workers from high voltage equipment. 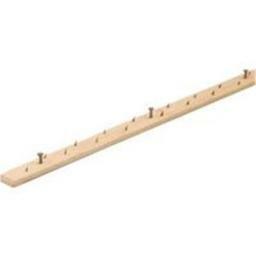 • Dielectric strength up to 30,000 volts(VAC). • Recommended maximum usage - 3000 volts(VAC).